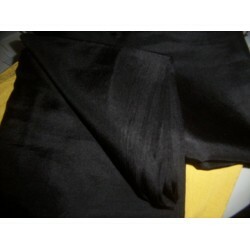 16 mm / 60 grams Black colour plain habotai silk 44"
16 mm / 60 grams- jet Black plain habotai silk 44 inches width -light weight fabric-a..
9 X 54 inches Pure Silk Scarf Plain off White Colour. 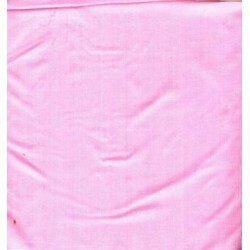 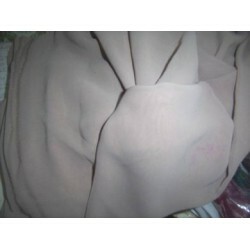 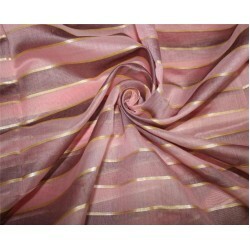 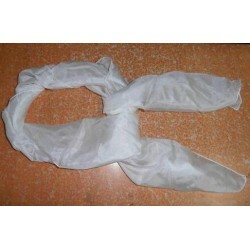 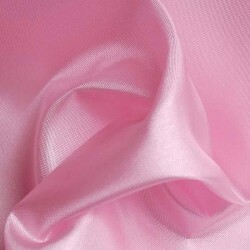 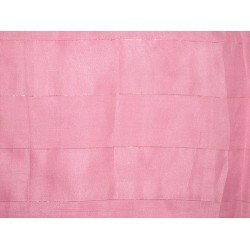 9 X 54 inches long- Pure Silk Scarf Plain off White Colour,extremely thin silk,very soft,we can supp..
baby pink colour plain habotai silk 54"
baby pink colour plain habotai silk 54" inches width -light weight fabric-ab..
MARY ANN- baby pink ~ 100% pure silk fabric 44 inches width & about 14 momme weght:ideal for blo..
Black colour plain habotai silk 44"
jet Black plain habotai silk 44 inches width -light weight fabric-about 10.66 momme [e..
jet Black plain habotai silk 44 inches width -light weight fabric-about 15 momme [exce..
chanderi fabric stripe baby pink /lavender & metallic gold 44'' wide ..
China Silk Habotai- Eggplant colour 54 inches width -l..
coffee brown plain habotai silk 44 inches width -light weight fabric-about 10.66 momme [excelle..
deep red Silk Habotai 18 mm/ 70 grams fabric 44"
plain habotai silk 44 inches width - 18 mm weight/70 grams fabric[excellent look and.. 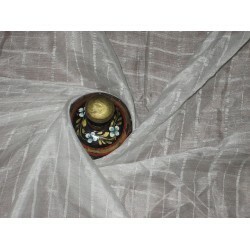 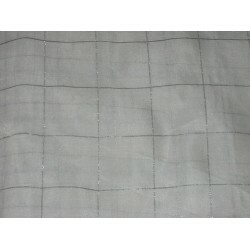 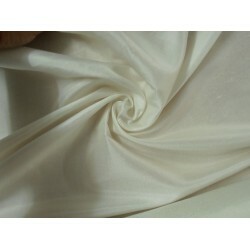 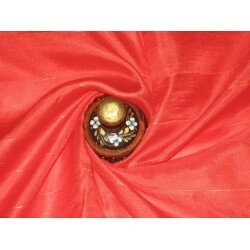 Double Horse Boski Mulberry Silk Fabric -width 36 inches / 91 cms ,weight 65 cms /17 mm&..
Embossed effect on habotai silk fabric-light ivory colour-54 inches wide-about 15mm weight~H..
japanese silk 58" width silk butter crepe-florence.excelllent feel & texture.ideal for blouses,tops,..
japanese 58 inches width polyester butter crepe-florence.excelllent feel & textu..